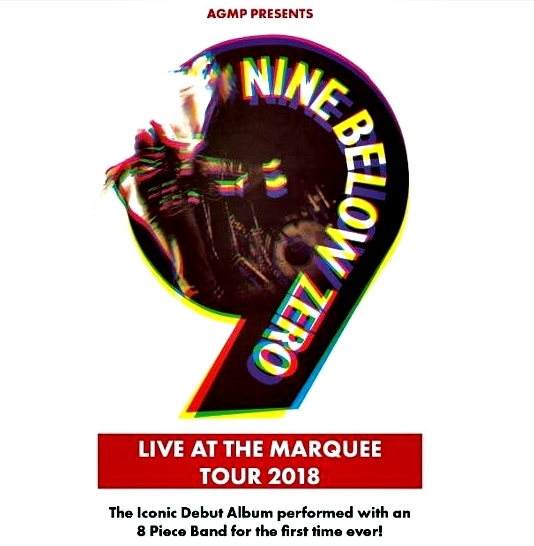 Nine Below Zero are back on the road for their Spring tour, this time recreating the band’s iconic album “Live at The Marquee”. After the amazing reception the band received opening up for Squeeze on their UK tour, Nine Below Zero will be building on their new fan base and are playing in some fantastic venues. They will also be selling copies of their brand new album “Live at The Albert Hall”, recorded on the final night of the Squeeze tour. The band are just sounding better and better, so don’t miss your chance to hear some classic tracks played by the full line-up. Tickets and information about all shows can be found on the official NBZ website.